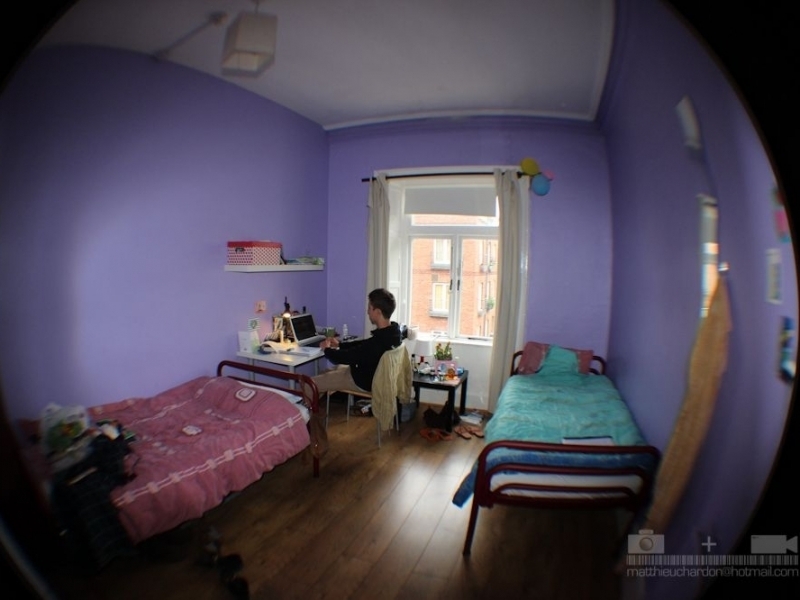 Dublin Student Rooms, Student Accommodation in Dublin City Centre near Trinity, DCU, DIT, UCD & Griffith College Dublin. 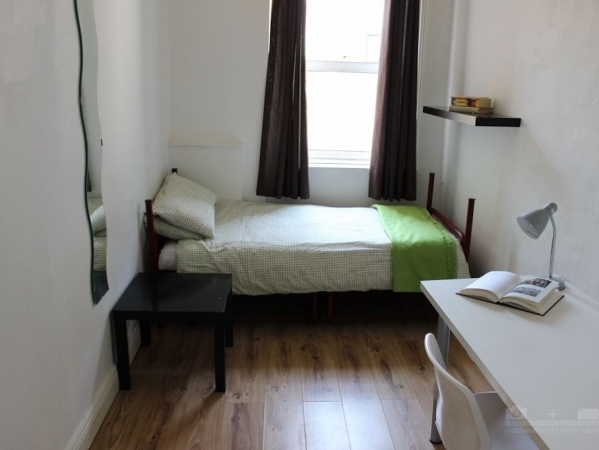 Dublin Student Rooms is Dublin’s friendliest student accommodation situated right in the heart of Dublin’s City Centre. 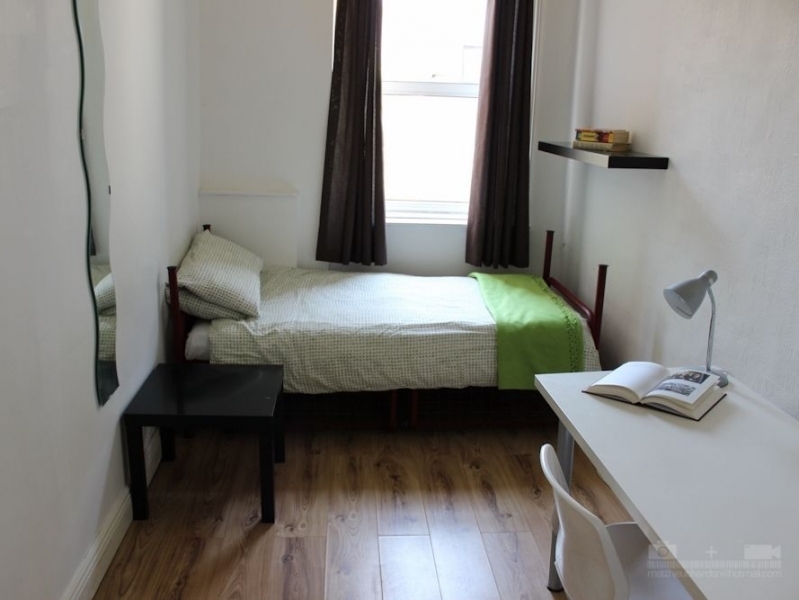 The Dublin Student Rooms accommodation centre is Dubin’s most central student accommodation centre located within 3 minutes walking distance from Dublin’s central landmark O’Connell Street and Busaras Bus Terminal. 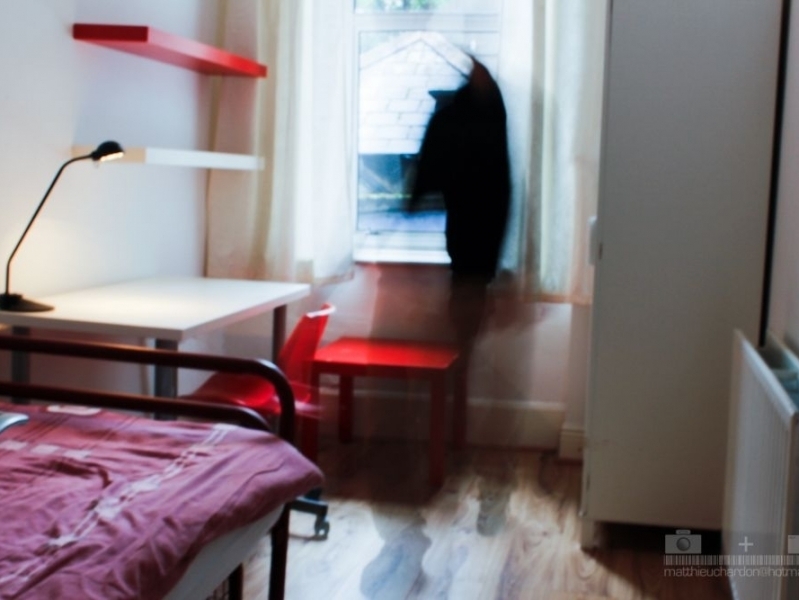 Dublin Student Rooms are also just a 5 minute stroll from Temple Bar, Dublin’s cultural and night clubbing district. 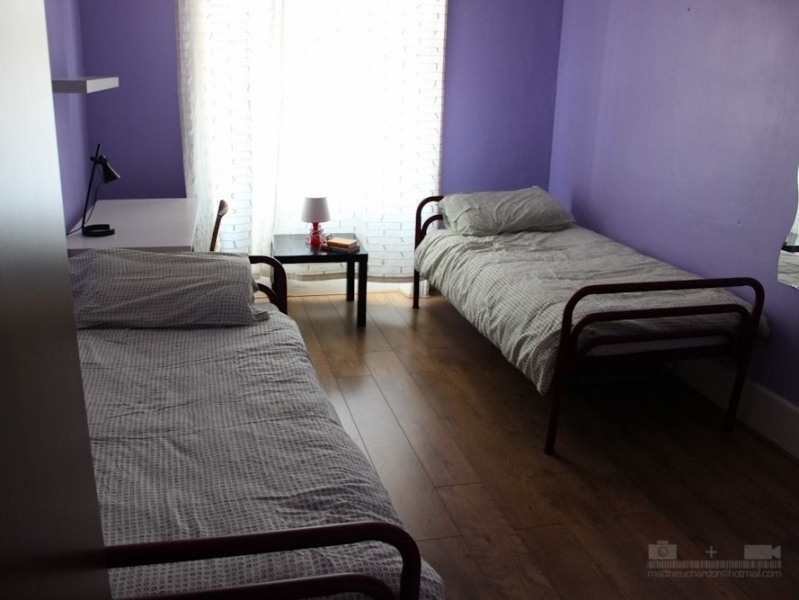 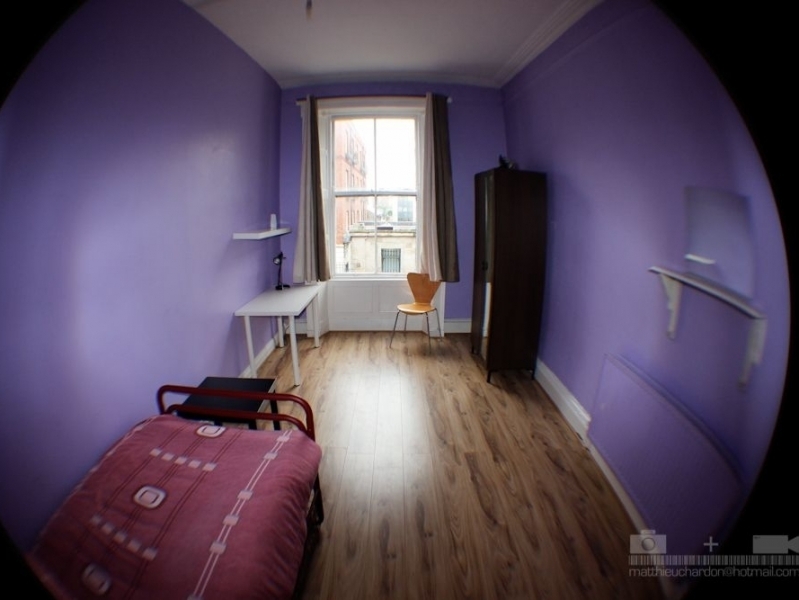 Dublin Student Rooms specialise in providing quality budget student accommodation to students in Dublin. 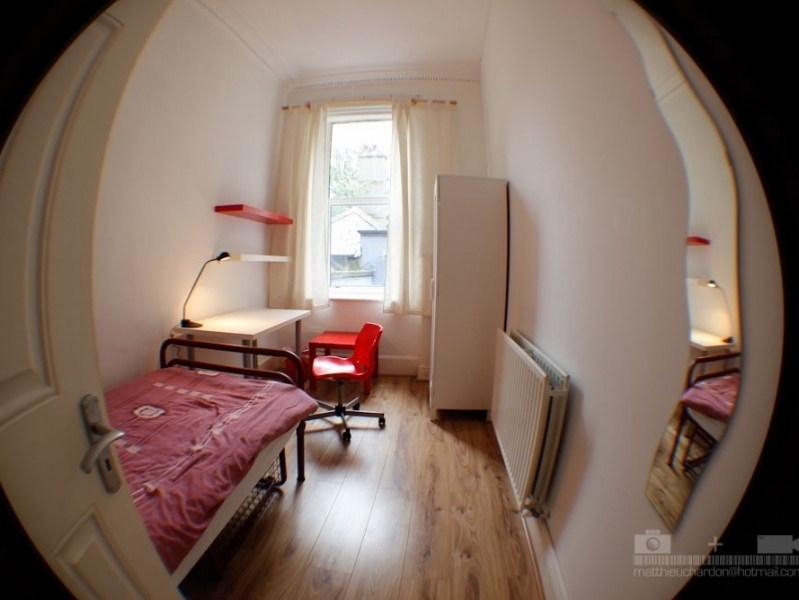 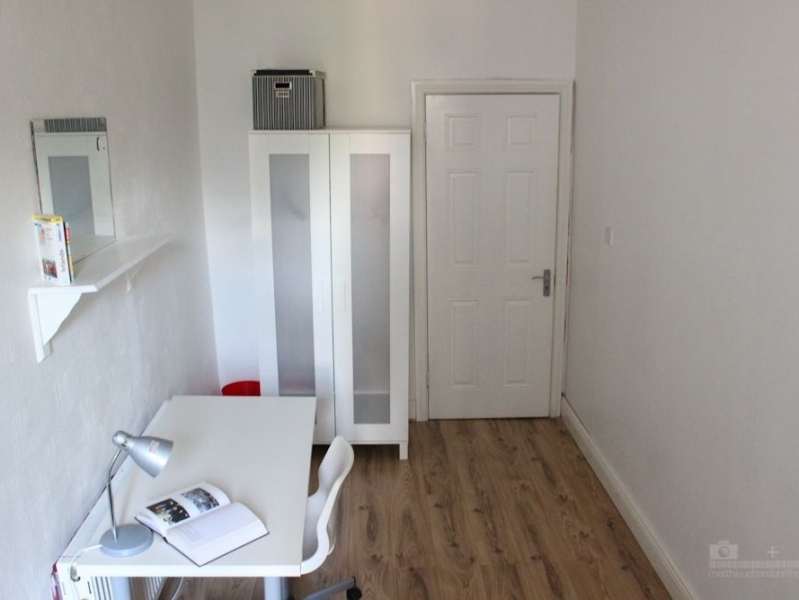 It is located just 10 minutes walking distance from Trinity College and 2 minutes from DIT Cathal Brugha Street as well as being within 20 minutes of all Dublin city centre English language schools.